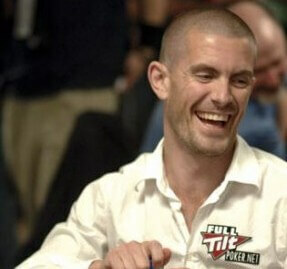 In a home coming of sorts, Gus Hansen has signed to become a brand ambassador for Full Tilt Poker. 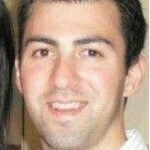 Gus was a long time shareholder of Full Tilt Poker before the site was successfully sold to Poker Stars. Gus is the first major pro to join on the new Full Tilt Poker which was confirmed by a press release from Poker Stars. Gus Hansen is 38 and has a career tournament earnings of over $11 million with wins on the World Poker Tour & World Series of Poker Europe as well as some other big lesser known tournaments. He was one of the few old “red pros” who would consistently play on super high stakes tables on Full Tilt Poker. Full Tilt Poker is set to relaunch on November 6, 2012 in all of the previous jurisdictions except USA, France, Italy, Spain, Denmark, Estonia & Belgium. The site is planning on having exclusive promotions to help entice players to play again. Full Tilt Poker will also continue to add to their roster of poker pros as Gus is only the first of many pros to join the ranks of Team Full Tilt Poker.